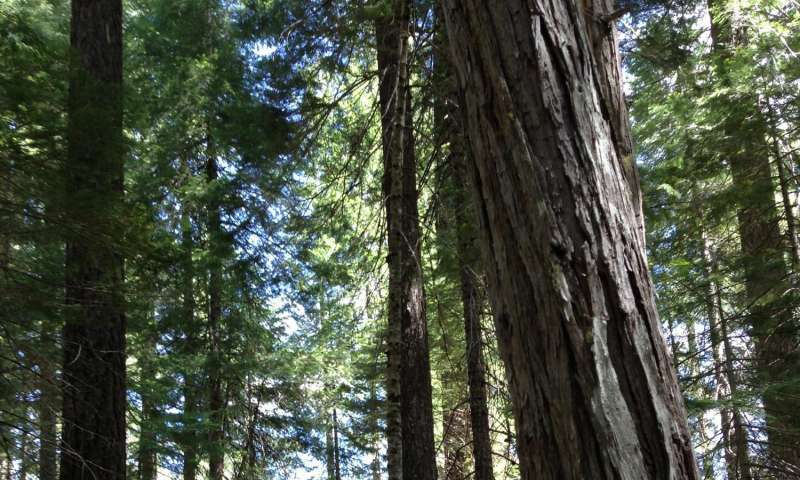 "We went through the data and showed that, in every case, this method estimated that the density of trees was two to three times higher than was the reality," said Carrie Levine, a Ph.D. student of forest ecology at Berkeley and lead author of the study. The study was recently published online in the journal Ecological Applications. 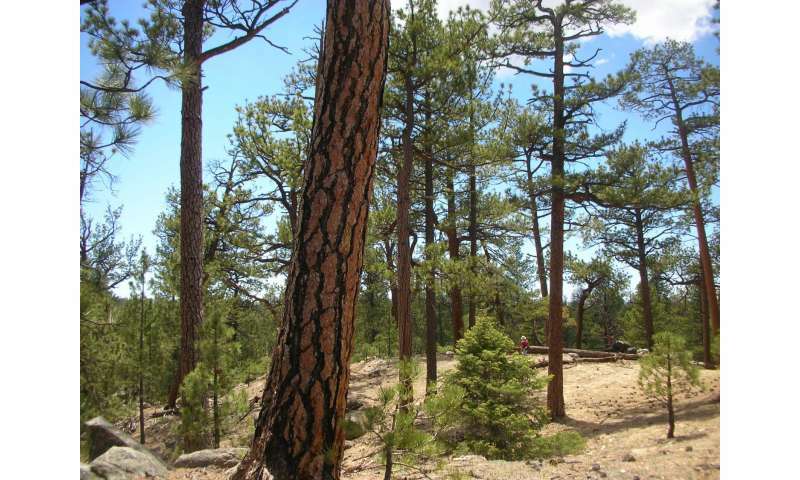 Researchers from Harvard Forest, the USDA Forest Service Pacific Southwest Research Station, the University of Montana, Utah State University, the University of California Davis, and the USDA Forest Service Pacific Southwest Region were also involved in the study. When the US was divvying up land in the West in the late-19th and early-20th centuries, the General Land Office performed surveys so that the land could be parceled and sold. Land was divided into square-mile blocks, with markers used to indicate every corner point. In case a marker was moved, so-called "witness trees" near the stake were identified as reference points. The result of this data is a grid survey of the entire American West. "We have a mapped plot where every tree is measured, so we know the true density," Levine said. "As climate changes, we want to have an accurate understanding of the past. This allows us to manage for forests that are resilient to the changes we're expecting in the future," Levine said.